Earthborn Casein Paint is the most natural paint available! Based on the milk protein, casein, and white lime, Earthborn Casein Paint provides a soft matt, chalky white finish that is well suited to interior use in older buildings. It is breathable, helping create a healthier, more comfortable living environment, and is titanium dioxide free* which means less energy is required in its production. 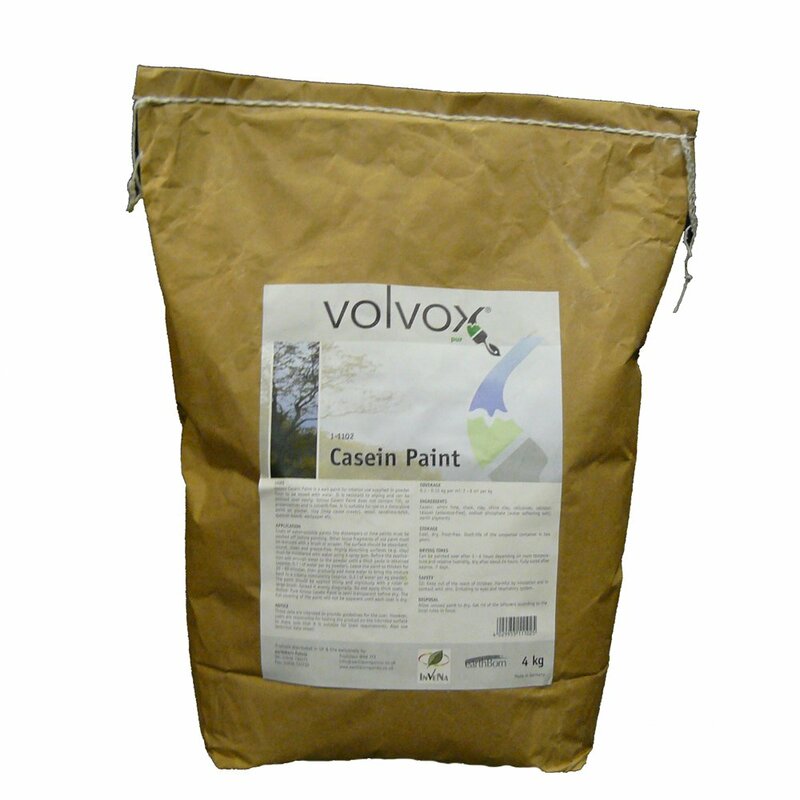 Supplied as a powder: mix with water to create your own natural emulsion for internal use. You can also mix with pigments to create your own bespoke colours. * While titanium dioxide is a natural, non-hazardous pigment that requires high energy levels to blend into paint.